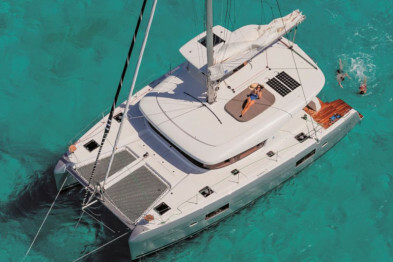 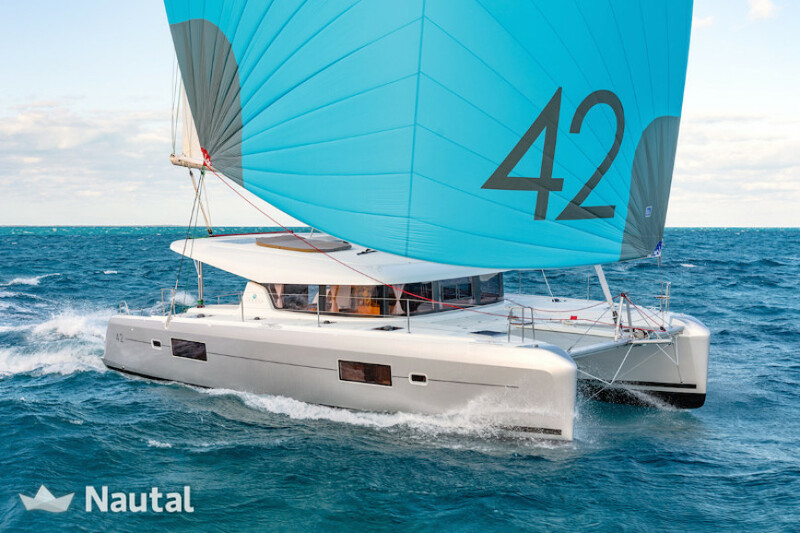 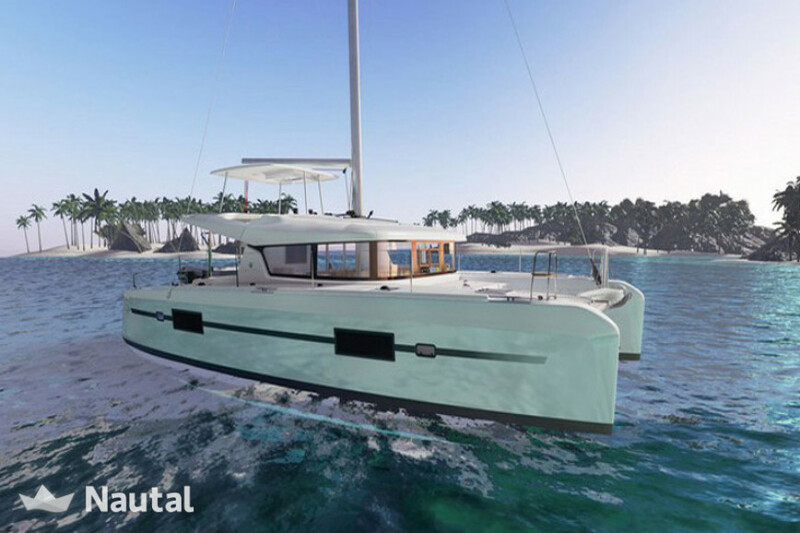 Fantastic catamaran ideal for sailing with your friends or family in Liguria! 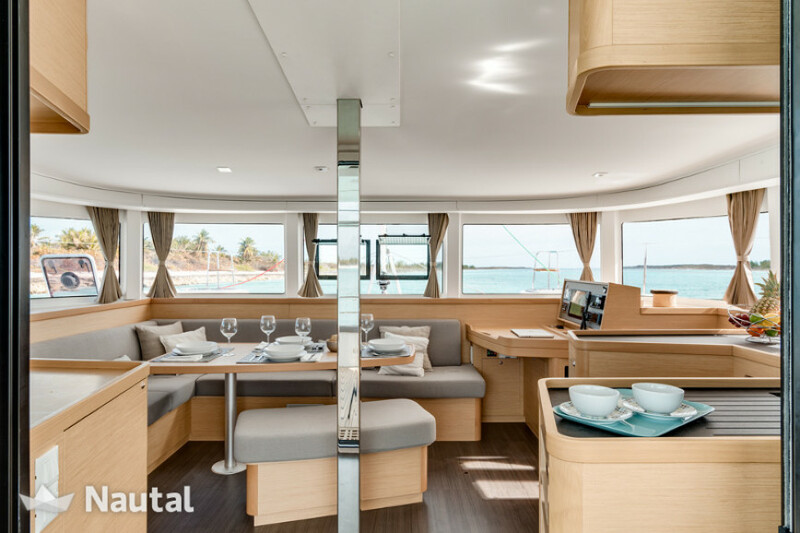 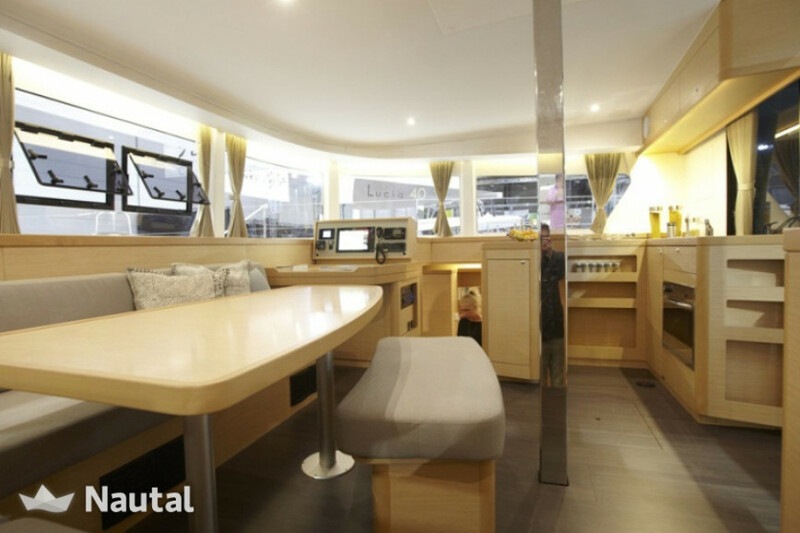 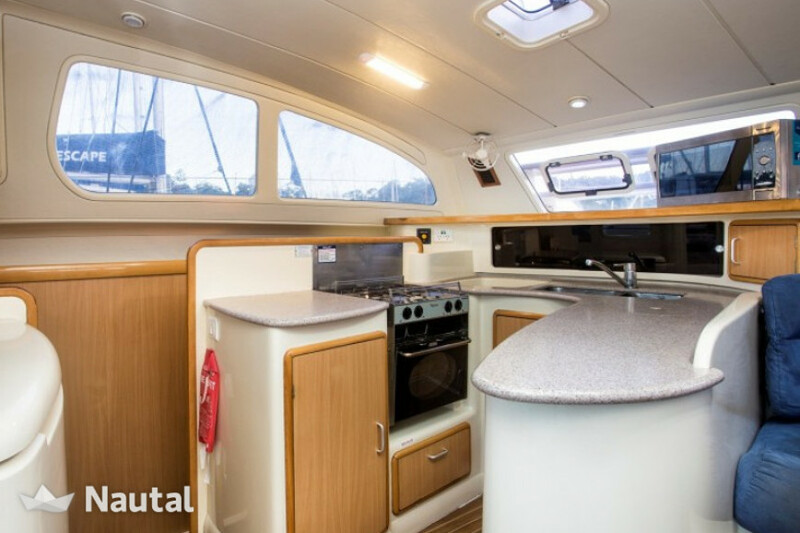 This incredible Lagoon 42 offers you a comfortable and elegant solution for your next vacation at sea, guaranteeing you extreme relaxation on board and unrivaled fun, thanks also to excellent water performance. 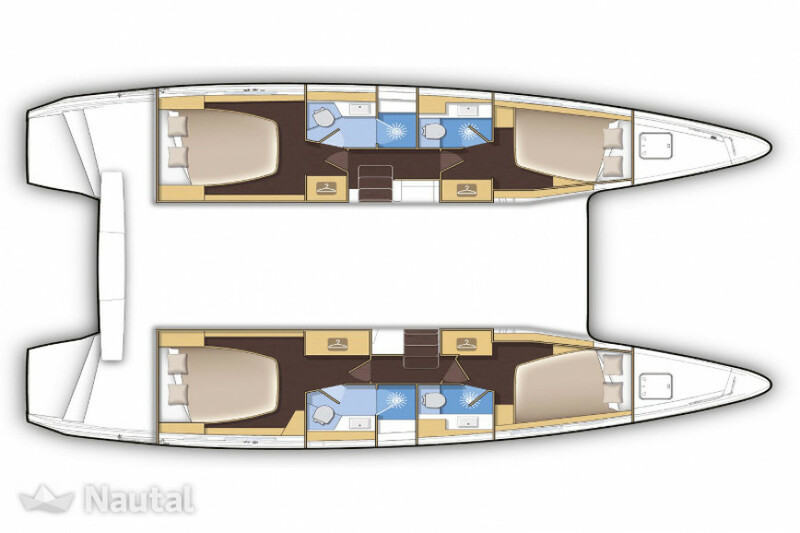 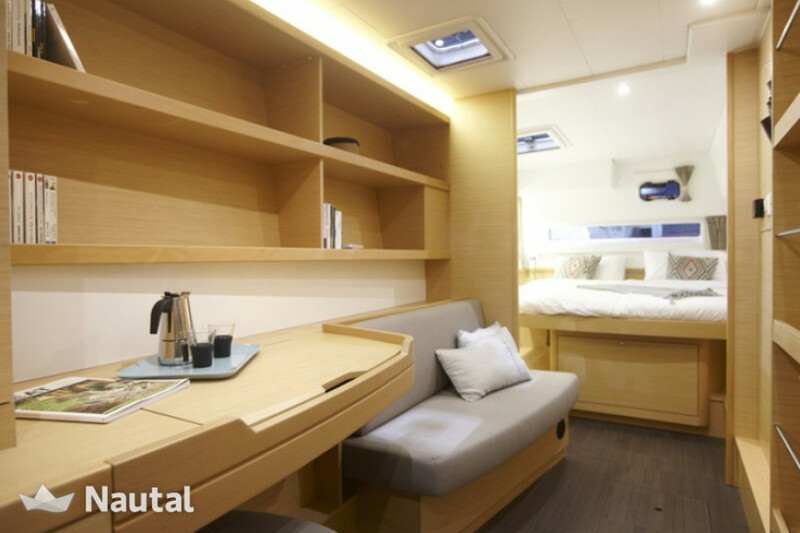 It has 4 cabins and 4 bathrooms, for a total of 8 seats on board. 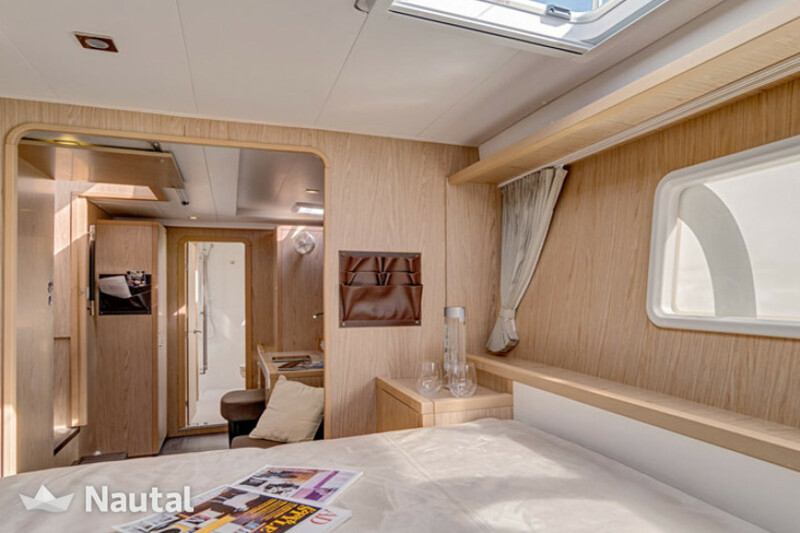 Italy, Liguria. 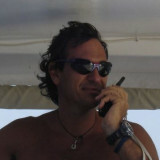 Harbour: Marina di Varazze. 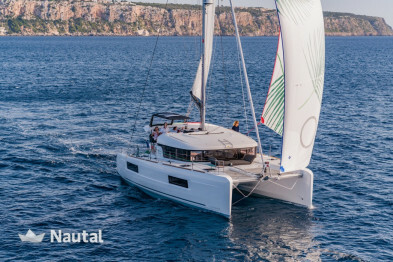 Nautal accredits that Alessio - Lucas is an expert in Marina di Varazze and will recommend the best sailing routes for you.